Mountain Bike New Zealand: Bring Your Own Bike or Hire one? Travelling to New Zealand for an MTB adventure can be a challenge with all kinds of considerations and while we can’t address all of these here (though be sure to check out our MTB packing list), we can assist with one of the most pivotal deliberations of your mountain bike holiday: to bring your bike or to hire a bike? Of course it can work either way. We’re just here to ensure you consider every angle, so your holiday is the best it can be! If you ride your bike often, then it’s probably set up perfect for YOU. The seat is at the right height, the pedals play perfectly with your shoes, and the brake levers are in the right position (and on the correct sides. Pro tip: NZ puts the rear on the left!). Riding your own bike on New Zealand’s ripping trails ensures you can enjoy them to the fullest, pushing the limits to exactly where YOU know they can go, because you know your ride. You know how your bike works. There won’t be any surprise niggles- and since you’ll service it right before your holiday, it should be working perfect! You can easily pack the correct spare parts, chain links, derailleur hangers, etc. for peace of mind. For the budget conscious traveler, bringing your bike is definitely the cheaper option. Renting a bike doesn’t have to break the bank, but it will cost more without a doubt. If you are accustomed to a top-of-the-line model, the rental costs will be worth serious consideration. As mentioned previously, you’ll want to do full maintenance before you leave. Depending on your usual routine, this may not be cheap. Service that suspension and dial in that drive train. The last thing you want is maintenance issues on New Zealand single track. Bikes must be packed to airline regulation, and you’ll also want to ensure proper packaging to avoid damage. 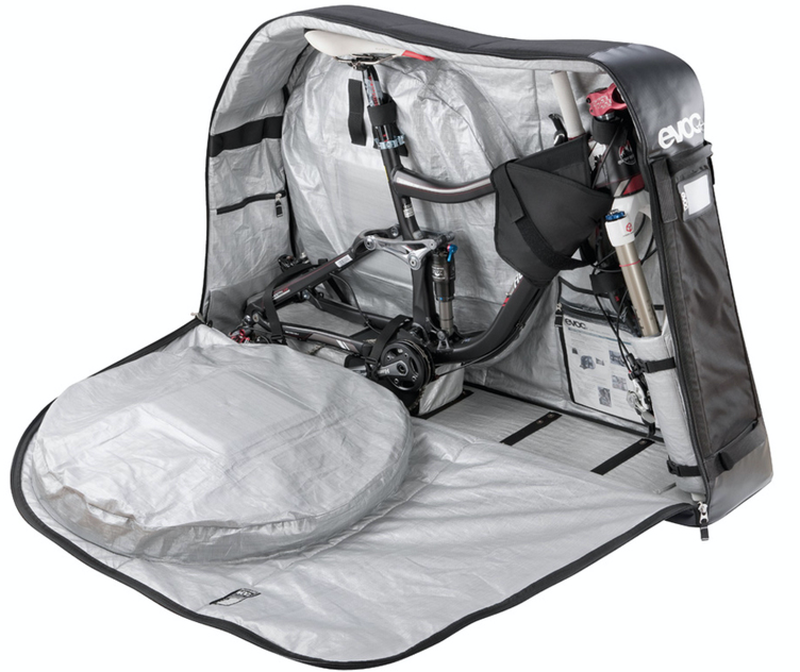 Soft bicycle bags that fold or reusable cardboard bike boxes are the easiest to travel with once in New Zealand. Your local bike shop can assist you with picking out a bike bag, or likely even give you a box and packing material that would otherwise be recycled. No matter what kind of container you settle for, at least some dis-assembly will be required. Thus, you’ll need to be confident with re-assembling your bike upon arrival. Please note that hard bike cases are bulky and challenging to travel with on tour. We highly recommend Air New Zealand for your travel if possible, as bicycles do not cost more than general baggage as long as they comply with weight and size limits. Their website has the relevant info here. Normal bike boxes and soft bags will be all good, as the size limit is simply “less than 2 metres long” and weight limit less than 23kg (or 50 lbs). Other airlines charge $150USD or more for a bicycle, so keep this in mind when choosing carriers. Bringing your own bike will definitely keep costs down, but one last expense we’d recommend looking into is travel insurance. If the worst happens and and your bike is lost, stolen, or damaged in transit, it will be worth every penny! The biggest, no-brainer reason to rent a bike: LOW STRESS! A professional mechanic has done the pre-trip maintenance and someone else can clean and restore it when you’re finished exploring NZ’s most epic tracks. Traveling without your own bike is like traveling without children! No difficulties at the airport with check-in, no worrying about bike loss or damage. Also, if you’re staying in New Zealand longer without plans to ride (why???) then extended trips are hassle-free. Maybe you’ve been considering a new bike already, or have been curious about the latest designs. There are some pretty sweet rentals these days, so hiring a bike for a week or two of NZ single track could be a dream on a fresh new-season rig. Just don’t blame us if you end up coming home with a new mountain bike. Money. For many of us, decisions come down to money. Renting a nice bike is not the cheapest and even with the costs of bringing your own, renting will probably be more expensive. Here at Haka, we do offer top of the line full suspension MTB – details and prices are here for 7 day hire and here for 16 day hire. You break it… you sort of buy it. Snapping off a derailleur or flattening a rim can happen to the best of us, regardless of the bike or the trail. With a rental bike. just like your own bike, you’ll likely pay for the repair. For better or for worse, a rental bike will not quite feel like your own bike. The suspension hasn’t been adjusted perfectly for you (though we’ll do our best to assist with that!) and the handle bar width probably won’t match yours to the millimeter. With the varied frame designs, wheel sizes, etc., there are quite a few factors to consider when choosing a rental that will both fit correctly and feel right for each individual. If you really love your bike, this is a big consideration. It’s worth remembering however, that our hire bikes are top of the line and will handle anything you can throw at it and our expert guides will tweak things to suit you. + Our new Specialized bikes are all equipped with AbsoluteBlack top of the line oval chainrings! Rent one of them and test an oval on tour with us! If you like it, you can also benefit from our exclusive partnership and get special AbsoluteBlack advantages. For some travelers, the answer here is easy. For many, it’s worth real consideration. Only you can decide what’s right. In general, riders who have well-loved, perfectly tuned and fitted bikes should probably seriously contemplate bringing their own bikes. For those who may be continuing travel after the tour or who don’t love (or even have!) their own bike will definitely be keen to rent. Regardless of what you choose, be assured that our friendly guides, the ripping tracks, and stunning scenery will ensure your NZ MTB trip is awesome! That’s why on any of our MTB tours, you have the choice to bring or hire a bike from us. We’ve constructed our own custom built MTB trailer to transport things around, so whether it’s your boke or not, it will travel is style – check out the pics on FB here. NZ Mountain Biking Tour Packing List. 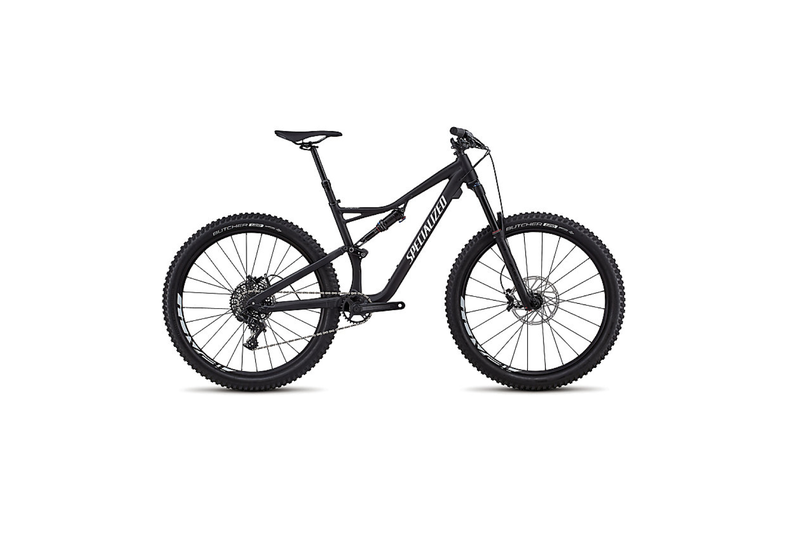 2 Responses in Mountain Bike New Zealand: Bring Your Own Bike or Hire one? I want to book a bike tour and rent a bike. Ive been to NZ before and rented.. they always included an option of insurance for the bike. Is this something you offer on rental bikes? If you book a mountain bike tour through us, you can add in a bike hire option. We don’t include insurance on bike hire, but your travel insurance will have options for that.